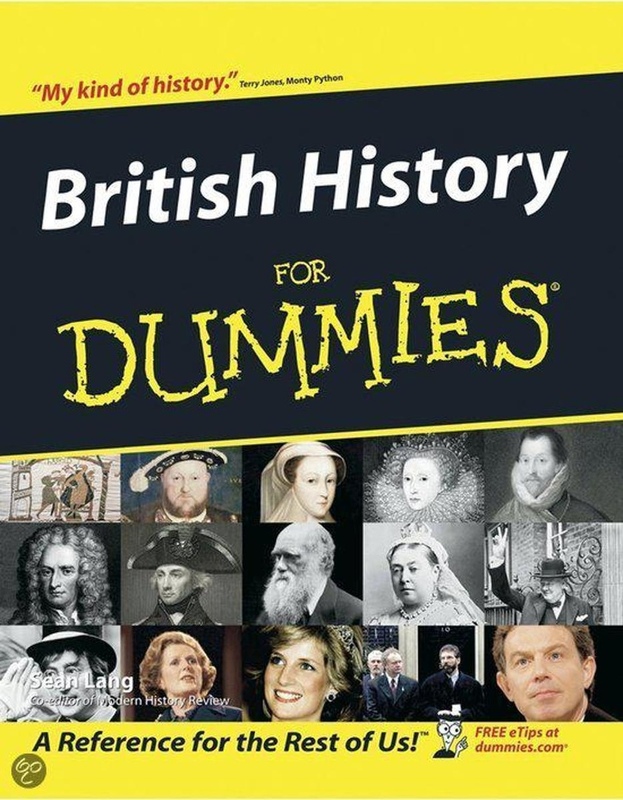 This book is a riotous, irreverent account of the people and events that have shaped Britain. Always get those kings and queens confused? Never sure what happened when? You need this book. Inside you'll find rip-roaring stories of power-mad kings, executions, invasions, high treason, global empire-building, and forbidden love — not bad for a nation of stiff upper lips.